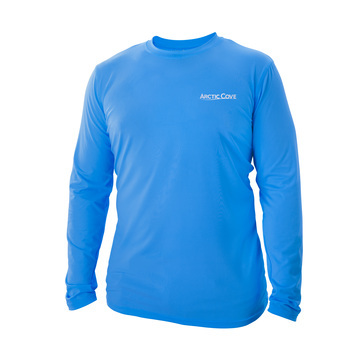 Introducing the new Cooling Shirt by Arctic Cove. 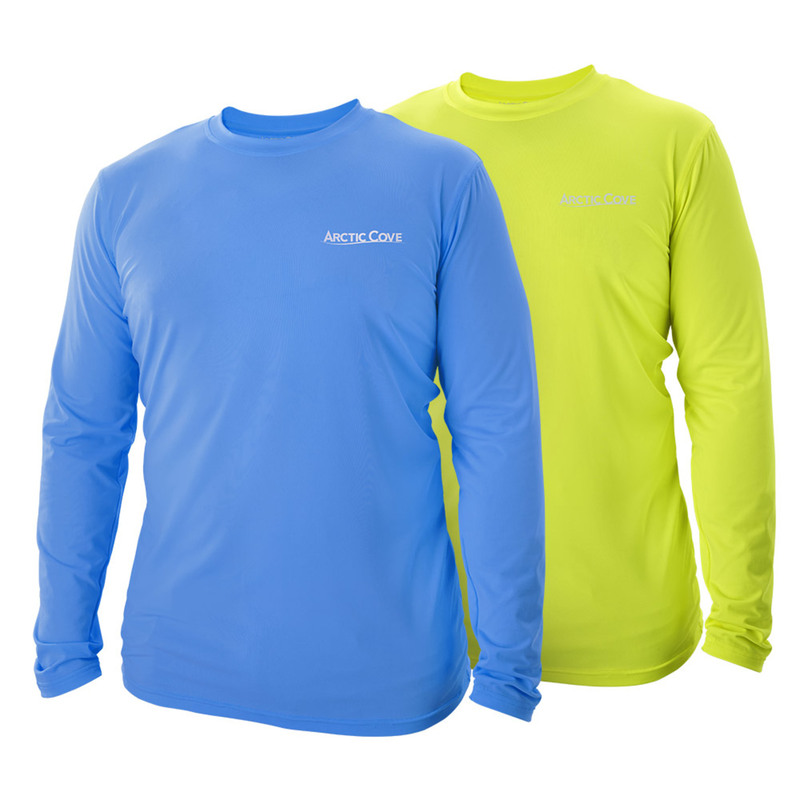 Arctic Cove Cooling Shirts powered by CoolCore are one of the only patented, chemical-free sun shirts on the market. The cooling technology is activated with moisture, allowing you to feel cool even in the hottest of working conditions. The cooling effect can be activated with sweat or accelerated by adding water.